Angelique is thrilled to be performing in Saratoga Shakespeare Company’s 2018 Season. She is studying theatre at Hamilton College. Recent credits include Ophelia in Hamlet, Colleen/Burt in Mr. Burns: A Post-Electric Play and Antigone in Antigonick. Special thanks to her family, friends, and mentor, Mark Cryer, for their support. Sydney is ecstatic to be working with the Saratoga Shakespeare Company this summer. She is a graduate of NYU’s Tisch School of the Arts, where she studied at the Meisner Studio and the Royal Academy of Dramatic Art. She was last seen Off-Broadway in Comfort Women (Ellen Jansen U/S). Rebecca is excited to be with the Saratoga Shakespeare Company this summer! A senior at Bates College, she majors in Rhetoric and Theater. She’s thrilled to be President of the Bates student-run theater organization for a second year. Previous directing credits include Seussical, High School Musical and Dry Land. Heather is so excited to perform with Saratoga Shakespeare Company! She studies musical theatre at Temple University and was an apprentice at the Shakespeare Theatre of New Jersey last year. Past roles include Mark Antony in Julius Caesar, Anna in The Arsonists, and swinging six ensemble roles in Chicago. Cormac is ecstatic to be performing with Saratoga Shakespeare Company for the third summer in a row! He is a senior acting major at Syracuse University. Previous SSC credits include Montfleury in Cyrano and Flute in A Midsummer’s Night Dream, as well as the intern productions of Much Ado About Nothing and Twelfth Night. Woohoo! Patrick is ecstatic to join the Saratoga Shakespeare Company this summer! Theatre: Julius Caesar, The Diviners, The Crucible, You Can't Take It With You, Chicago, The Wizard Of Oz. Film/Webseries: BRAINDEAD (SAG-AFTRA), Amy And Max, After Party. Education: The Hartt School, Shakespeare And Company, Drama Studio London. 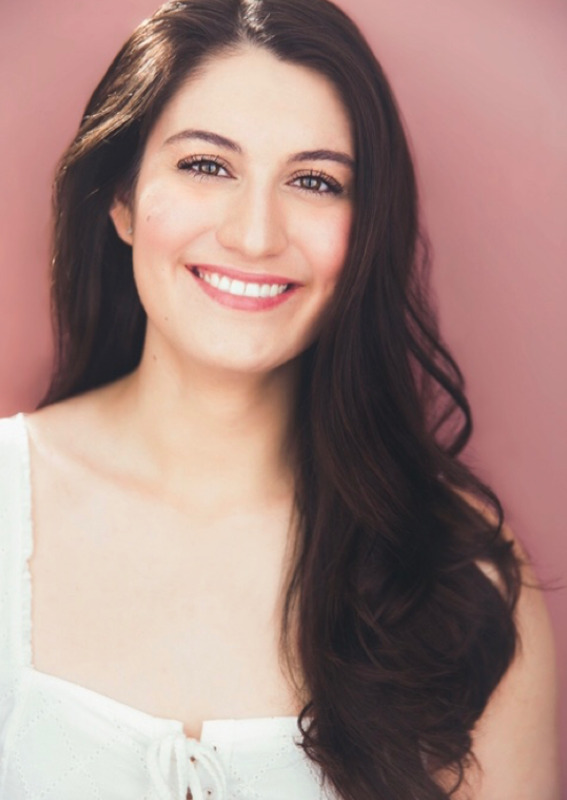 Stephanie is a junior Musical Theatre major at Syracuse University and she is absolutely thrilled to be making her debut with Saratoga Shakespeare Company! This spring she played Nina in The Seagull and is looking forward to playing the Witch in Into the Woods this fall. Jo is excited to be working as a costume intern for Saratoga Shakespeare this summer. She is studying tech theater at Skidmore College. Previous experiences include makeup design for Everything You Touch, assistant costume design for Let The Right One In, assistant costume design wardrobe and makeup for The Adventures of Snow White and Rose Red, and wardrobe for Julius Caesar. Caleb is very excited to be constructing for the honor of Shakespeare. He has been working as a technician in one way or another for much of his life. Previous credits include Oberon in A Midsummer Night’s Dream, and a host of improvisational material and roles. Alison is ecstatic to be working with Saratoga Shakespeare Company. She is studying Mathematics and Theater at Bates College. Previous credits include assistant director of In The Heights, stage manager of Seussical, assistant director and dramaturg of Angels in America: Millennium Approaches, and director of Stop Kiss. Jessie currently attends Skidmore College where most recently she was in Maybe Tomorrow, Maybe Next Year. Favorite non-Skidmore credits include Juliet in Romeo and Juliet, Ilse in Spring Awakening (Motif Magazine Theatre Award), and Mouth in Not I. Thank you to all involved with YTPC! Anthony is studying geoscience and theater at Skidmore college. Some of his favorite credits include Curly in Oklahoma!, Grandpa in You Can't Take It With You, Oed in Big Love, and Casca/Strato in Julius Caesar. Anthony is excited for his first performance not linked to a school. Sophia is thrilled to be working on Henry IV this summer at Saratoga Shakespeare! Orginally from New York, Sophia has relocated to Boston to earn her B.F.A at Boston University. Previous productions include: Antigone, Black Snow and The Complete Works of William Shakespeare (Abridged). Follow her on Instagram at @_sophiamadison_! Atticus is excited to be performing with the Saratoga Shakespeare Company! 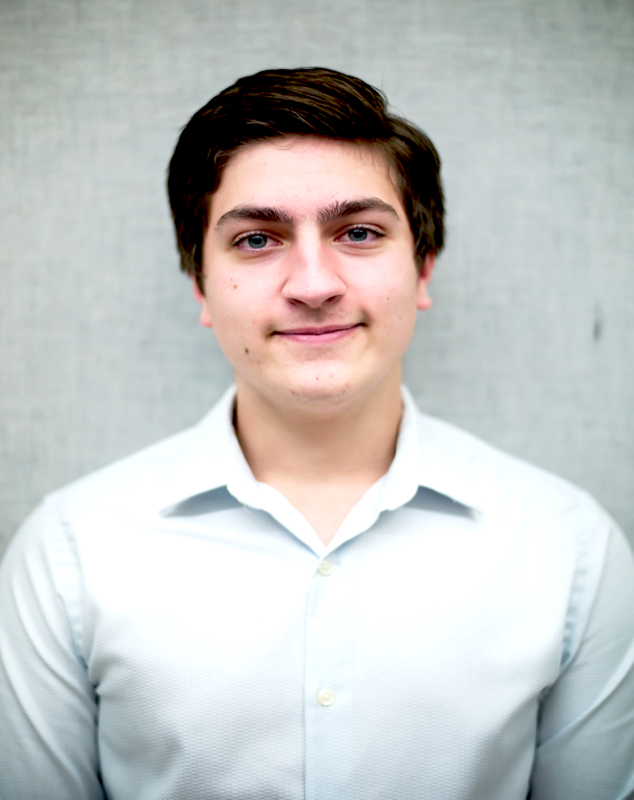 He is currently studying Theatre and Economics at Skidmore College. Previous credits include Caesar in Julius Caesar, Constantine in Big Love, and as a bass/baritone in the Skidmore Bandersnatchers. Maddy is delighted to be working with the Saratoga Shakespeare Company! She is a current theatre major at UAlbany and her favorite credits include Sunny Jacobs in The Exonerated and Helena in A Midsummer Night's Dream. She wants to thank C.M., her friends, and family! Nina is thrilled to be performing with Saratoga Shakespeare Company! She is studying drama and philosophy at Kenyon College. Previous credits include Hannah in Be Aggressive, Beatrice in Much Ado About Nothing, Schwartzy in The 25th Annual Putnam County Spelling Bee and Jessie in On Clover Road. Megan recently graduated from Union College with majors in theatre and biology and a minor in dance. Previous credits include May in Fool for Love, Billing in An Enemy of the People, and Katharine in Love’s Labor’s Lost. Megan is delighted to be performing with Saratoga Shakespeare this summer!